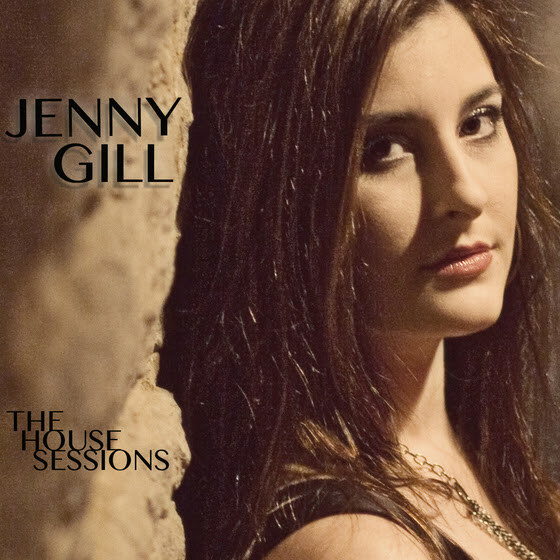 Jenny Gill will release her debut EP, “The House Sessions”, Friday, February 17th. The autobiographical collection of songs…five of the six of which Gill wrote or co-wrote…blends blues, Americana and country to create a sound and style as unique as she is. Gill, of course, springs from country music royalty. Her father is Country Music Hall of Famer Vince Gill, and her mother is Sweethearts of the Rodeo’s Janis Oliver. Her step-mother is Christian and pop superstar Amy Grant, with whom she has toured as a backup singer for the last six years. In producing “The House Sessions”, Vince Gill tapped some of Nashville’s finest musicians, among them Sheryl Crow, Willie Weeks, Jack Pearson and Jon Randall. Currently Jenny is performing in “Christmas At The Ryman” with Vince Gill and Amy Grant. She will resume touring with Grant in 2017. For a complete list of tour dates and more information on Jenny Gill, visit her website and follow her on Facebook and Twitter.